By planning trips over weekends and holidays, scheduling flights with evening departures, maximizing flex time and a few scattered work trips, one or both of us was able to travel in 11 out of 12 months this year. By planning trips around the holiday weekends of President’s Day, Good Friday, Memorial Day, and Labor Day, I only had to use 11.5 days of vacation time this year! I’m also fortunate that my employer offers something called “fall and spring break days” which are additional paid days off that I can use within certain timeframes during the year. I was able to combine these days with our big trips in May and October, saving 24 hours of vacation time. This is a great perk of my job, and I will always appreciate this additional benefit. Dog sledding in the Colorado backcountry! Exploring the Alaskan wilderness! Finally making it to Portland! Getting to see the ever-impressive 2Cellos in concert! We really had a great year and it’s hard to narrow it down to our top experiences! A palm tree in Canada! That palm trees grow in Victoria, B.C. Receiving major airfare credit in exchange for staying in Denver overnight on the way home from Alaska. 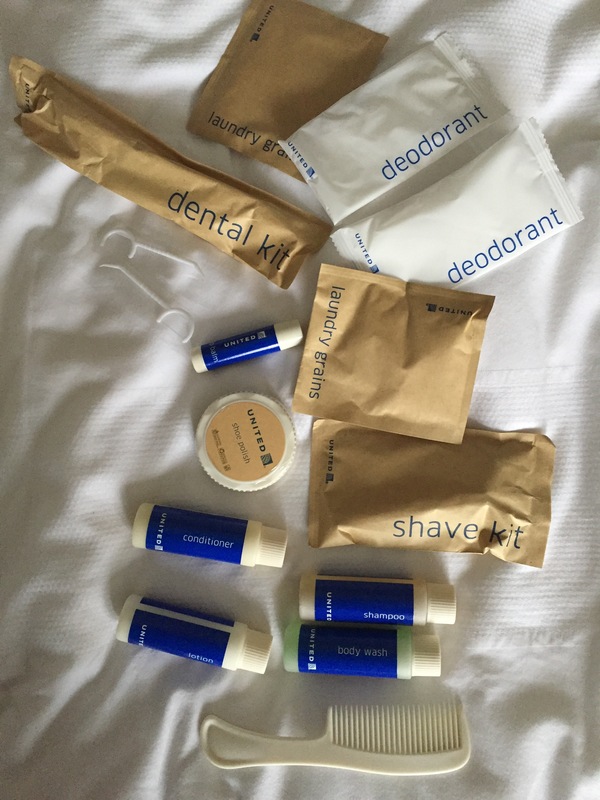 United also paid for our hotel room, meals, and gave us great little overnight kits filled with goodies. Not booking the original airfare to Key West early enough. This ended up costing more in airfare than we anticipated, and the lesson learned here is: When flying into small airports, book airfare early because it will only get more expensive as time goes by. However, months of planning this particular trip ended up falling apart when Hurricane Matthew hit. Hurricane Matthew hit during the time we had planned to attend a friend’s wedding in the Florida Keys, followed by a Caribbean cruise. 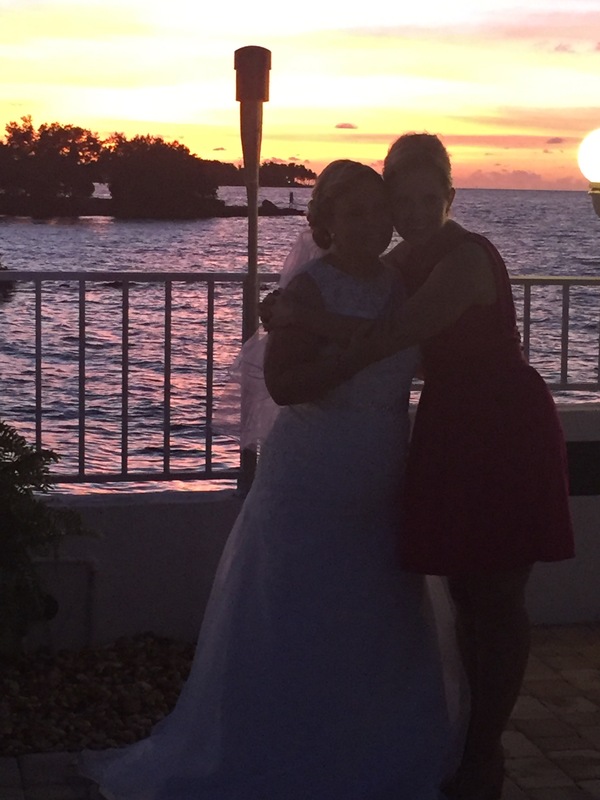 Our flights were canceled, but the wedding and cruise were still planning to run. 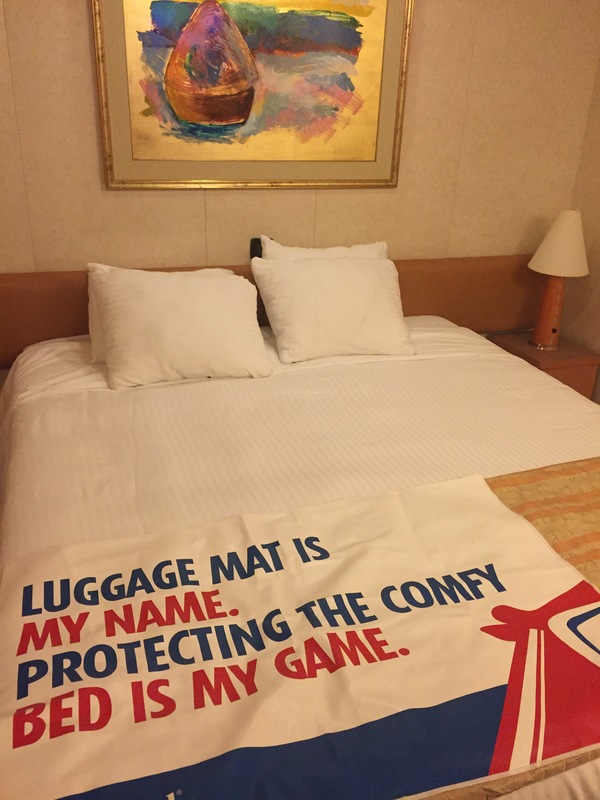 Although we had travel insurance, because the cruise was still scheduled, they would not issue a refund if we were not able to make it across the country due to the canceled flights. After lots of phone calls and a healthy dose of stress and apprehension, we were able to arrange a modified trip. We accomplished all of this year’s travels through countless miles on the road and in the air, two cruises, two small train rides, metro systems, and more. This year our accommodations ranged from high-end luxury resorts to budget friendly hotels. 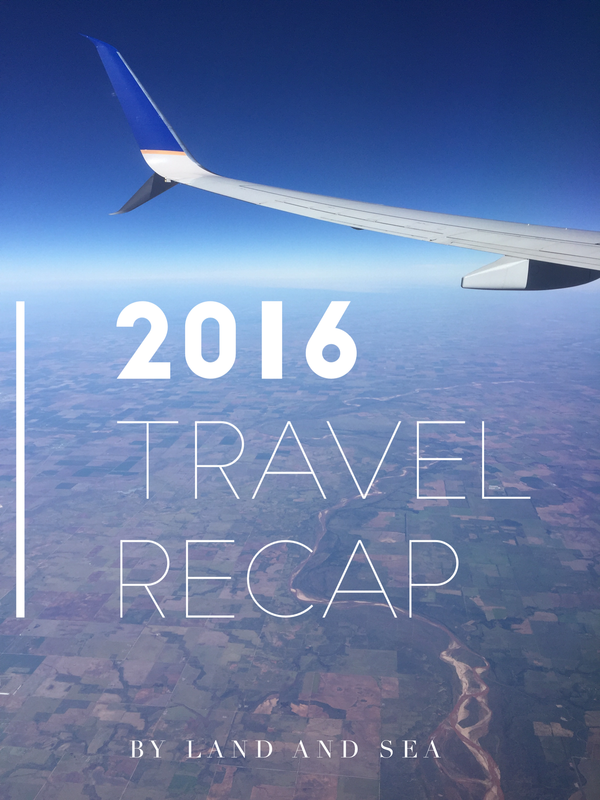 2016 was a great year of travel – it’s hard to believe we are at the year’s end! As you may have seen, we are not traveling over Christmas break this year. Looking back at the year, it was more than full of new places and adventures and we are so glad we got to experience all of it! I will admit that there’s been several times this year that I’ve seen a request for information/blogs on places we’ve visited, but I haven’t actually gotten around to my posts on them yet. So, a goal for 2017 is the get more of this type of content (both past and present) up on my site and readily available. In addition to that, I’m planning on doing other updates to By Land and Sea over this Christmas holiday. We are looking forward to our busy, exciting 2017 travel year as well! We will be crossing the globe and two oceans to explore many new places, as well as return to some old favorites both here in the U.S. and abroad! What are your top travel experiences from the last year? Was it something good, something bad, or something out of your dreams!?! Share in the comments below! 2016 sounds like it was an incredible year for you both. I’m happy you were able to maximize those coveted travel days and go somewhere almost every month! It makes time fly, for sure, and also quells the travel bug. Excited to see where 2017 takes you! Keep on blogging; we’ll be reading! Isn’t it great to find fellow like-minded travelers/bloggers?! Yes, we visit Denver often… it is the closest major metropolitan city to us so sometimes we visit just for fun, other times we fly out of DIA because of better flight options and prices. Happy holidays to you as well and we’ll catch you in 2017! nice succint recap of your journeys – must go and read more on why you disliked Seattle I find that interesting as I loved it. Most people do like Seattle! I’m not quite sure why I didn’t like it, but it just wasn’t for me. Thanks for commenting! It looks like you had a great year! You made me believe that is possible to travel more while working a full time schedule! I tried as well to make the best of my bank holidays and vacation days, but I see that is place for improvement! I wish you a beautiful 2017 and full of many travels! Looking forward to reading your future posts! It can take a lot of coordination, but it is possible to travel big and work full time! A very happy 2017 to you as well and we’ll follow your next travel adventures then! Cheers!! Yes, that hurricane was a mess, but it all worked out! We did some great things in 2016 and I just didn’t get around to posting about them yet. I’m so excited for everyone’s 2017 adventures – so many great plans are in the works all around! Merry Christmas and Happy New Year to you and Sy as well! Great itinerary throughout the year. With job changes and limited time I also now have to get creative with less time. Living in Florida for years, many a trip was cancelled or changed to hurricanes or storms and now in the north I have snow storms to deal with. Persevere and happy travels! It seems like that is a theme of life… doing more with less. Happy travels to you as well!! Yes, it is possible and I’m thankful for jobs that allow us a good amount of time off! Looking forward to your travels next year too! Loved reading your look back on 2016! you did so much, I love the fact you plan everything out, like us and manage to fit it in between working just like us! It’s amazing what you can achieve. Very inspiring and I love the dog sledding! Glad you enjoyed it – thanks for reading! Yes, planning is essential when balancing travel with work and everything else life brings! The dog sledding was so much fun!!! We each got to mush!! This was the first time we took flight credit – the offer was too good to turn down! So glad you were safe during hurricane Matthew too!!! Yikes! Very nice recap! You did quite a bit of traveling, lucky you 🙂 I enjoyed your mini categories for the year. The dogs are adorable. So glad you enjoyed it! I love reflecting back on the year! Happy 2017 travels to you!! Great planning to only use 11.5 days of your holiday for sure!!! You’re Alaskan photos look incredible I’m super jealous cause I haven’t been there… YET!! Anyway I’m looking forward to reading more of your adventures next year. Hope you’ve got that all planned out just as well! Thanks Lauren! Alaska was on our list for awhile and the timing finally worked out. We do have a fun year in the works and, as usual, hoping to maximize our time off work in order to make it all happen! Wishing you a great travel year as well. Looks like you had a great year! We also try to plan to fit as much in as possible to make the most of our time off! Alaska is somewhere I would love to visit! Happy travels to you as well!